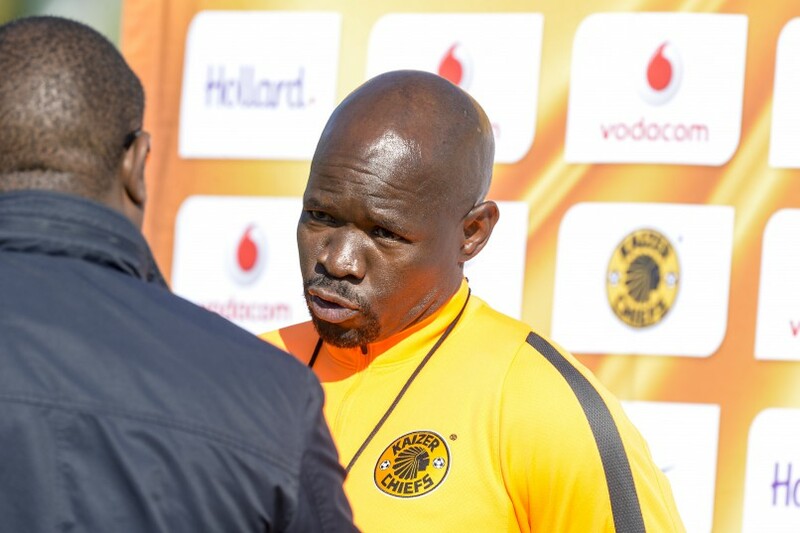 Speaking ahead of his team’s clash with Chippa United on Saturday, Kaizer Chiefs Coach Steve Komphela says his team should start playing entertaining football and not football that will leave fans feeling miserable. “Football is entertainment, give people some entertainment. “There is nothing as bad as a supporter who is depressed, who was not paid on Friday, or the kid could not go to school, they come to a match on Saturday, and they sit there watching a 1-0 or 2-0 but it is a dry match,” said Komphela. Last week Komphela said his team deviated from his tactics to playing “football from Mars”, following the 2-2 draw against Free State Stars. “The minute you start playing long balls it becomes scrappy and that’s football from Mars, and we don’t play football from Mars. We play football on the grass and that’s why it is lush and green here,” he said.